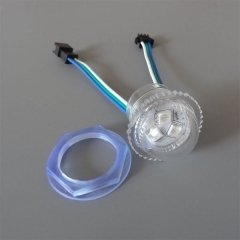 -- 2. 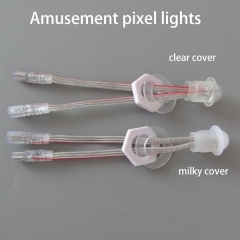 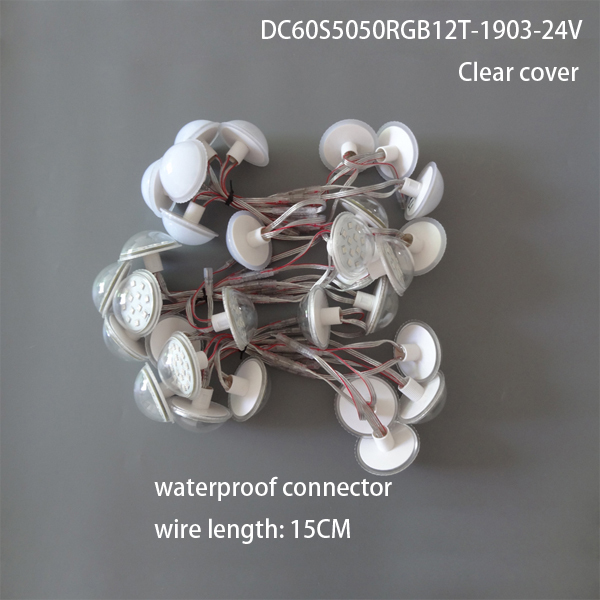 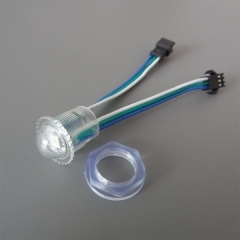 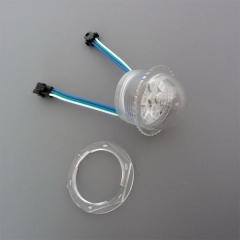 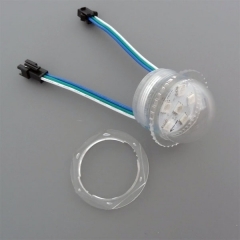 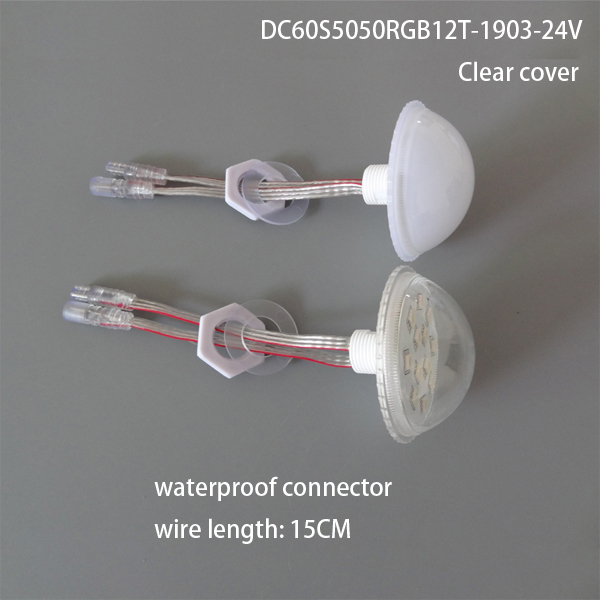 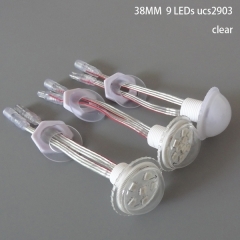 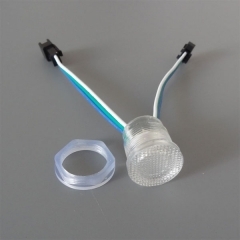 Waterproof wire: 3-PIN crystal wire with waterproof connectors. 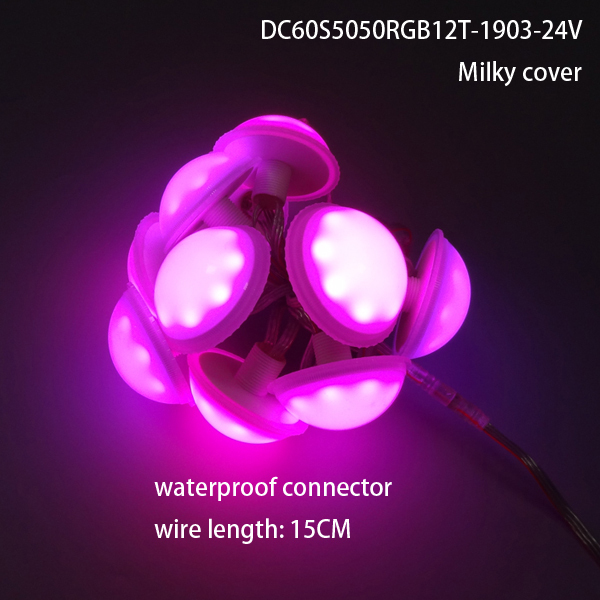 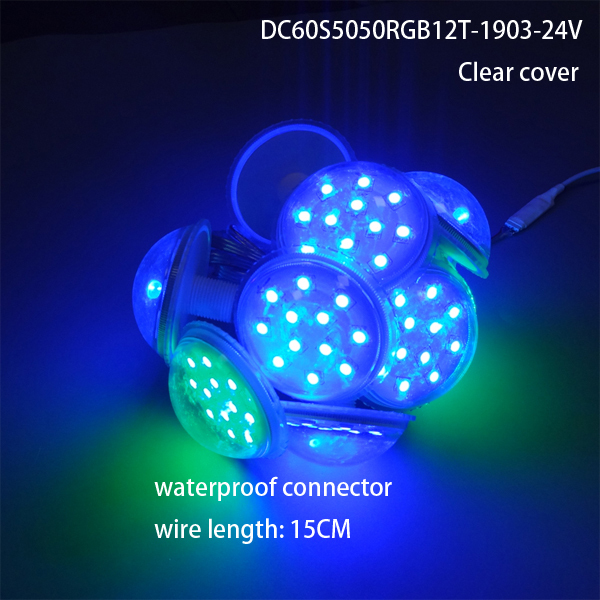 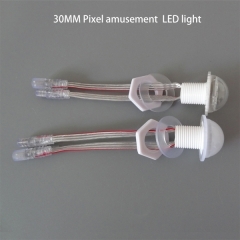 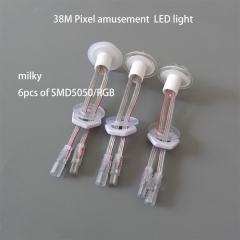 20MM 5V ucs1903 Pixel RGB LED Amusement light..
DC5V 16mm ws2811 Pixel RGB LED amusement ligh..
30MM 12V Programmable Ferris Wheel RGB LED Am..
DC5V 20mm ws2811 Pixel RGB LED amusement ligh..
38MM 12V ucs1903 amusement light for merry-go..
DC12V 26mm ws2811 Pixel RGB LED amusement lig..
38MM 12V ucs2903 amusement light for MegaDrop..
DC12v 36mm ucs2903 9 LEDs Pixel amusement lig..
DC12v 36mm ucs2903 6 LEDs Pixel amusement lig..